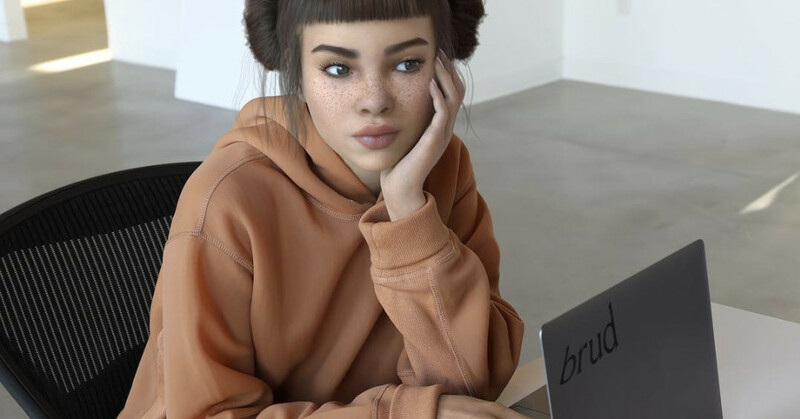 Lil Miquela is a digital influencer created using motion graphics — something companies have long been capable of making. But even though she isn’t truly an AI creation, her success has inspired venture capitalists like Betaworks to invest heavily in virtual creators and work with startups to progress the technology forward. The future of influencers, according to the general director of Betaworks’ startup bootcamp, Danika Laszuk, is digital beings who actually are powered by AI.